Besides Valentine’s Day, one occasion which is a huge craze, is the International Friendship’s Day.This one needs no introduction as it is celebrated all over the world on the first Sunday in the month of August each year. Undoubtedly, this day is special for all friends because it is an opportunity to tell your friend how important they are. In fact, if it weren’t for these extra special people in our lives,life would seem stranger than it already is.These people are our confidants who absorb our secrets like sponges but do not let them out. They make our troubles diminish and amplify our joys.Also, when need arises, they guide us through our darkest hours.Such is the importance of friends and friendship in our lives. 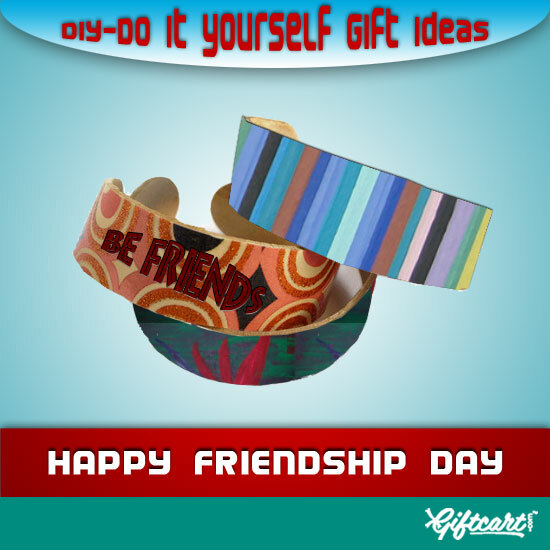 Even though,there is no greater joy than your presence itself,Friendship’s Day is quite incomplete without gifts;especially the friendship band.Sure, you want to give your friend the best band of friendship you can find. 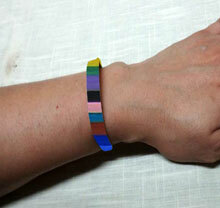 But once before you set out to look for it,consider making a friendship band for your friend on your own.Remember how significant your friends are to you. Would not it be ideal to tie a band around their wrist which you made yourself from the scratch?They would be proudly flaunting your creativity and love on the day which celebrates friendship. 1. 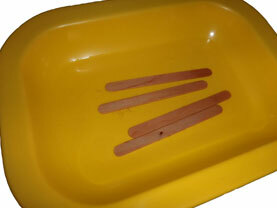 Soak the Popsicle sticks in water for at least twenty-four hours. The sticks should absorb the water so that they are easily bendable. If you still feel difficulty in bending them, let them soak for some more time. 2. 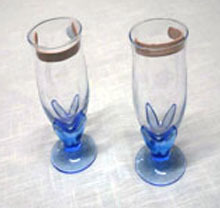 Once you are sure that they are soft enough to bend without breaking, insert the sticks in glasses up to their mouth and let them dry for another twenty-four hours. Once they have dried, they would take the ‘C’ shape. 3. 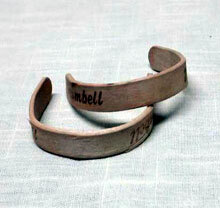 With the help of a sand paper smooth out the sticks’ rough edges so that they don’t prick when worn. 4. Next, for decoration, you can either make design on them using acrylic paints and sequins or gift wrapping papers etc. or you can cover them up with colorful threads.If you plan to use wool or embroidery threads, apply a coat of glue on the Popsicle stick then neatly wrap it withthem. You can either use single colour thread or go for more than one thread in complimenting colours. 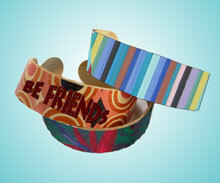 Handmadegift items,which are unique in every way, hold more significance to the receiver than the mass produced friendship bands available in the market.Popsicle stick friendship bands would not only make your friends feel special, it will make you feel good aboutyourself too.